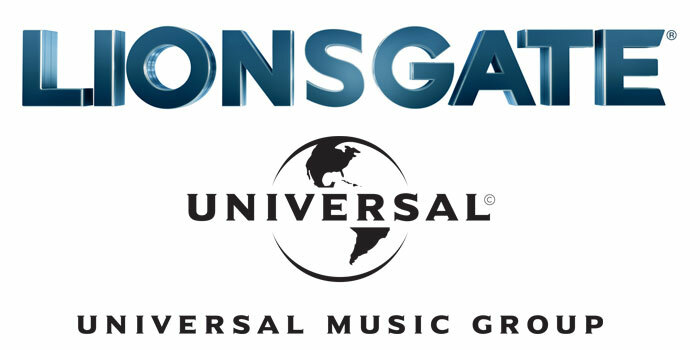 Lionsgate and Universal Music Group (UMG), the world leader in music-based entertainment, have signed a multi-year first-look television deal under which the companies will develop original scripted and unscripted television projects drawn from UMG’s world-class portfolio of labels, artists and music. With this unique partnership, Lionsgate and Polygram Entertainment, UMG’s film and television production and development division, will work together to combine the artistry, stories and recordings from the music company’s legendary labels including Capitol, Def Jam, Interscope, Island, Republic, Universal Music Nashville, Universal Music Latin Entertainment, Verve, Motown and Blue Note to produce premium programming. In addition, UMG will produce soundtrack albums associated with projects created under this agreement. This announcement builds on Lionsgate and UMG’s successful track record with film scores and soundtracks including La La Land (Interscope), Hunger Games (Republic) and Divergent (Interscope), as the two companies continue to explore innovative ways to collaborate creatively.